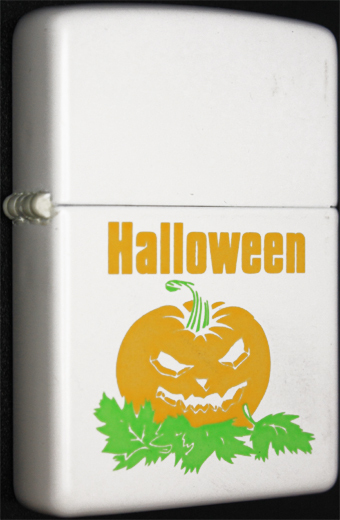 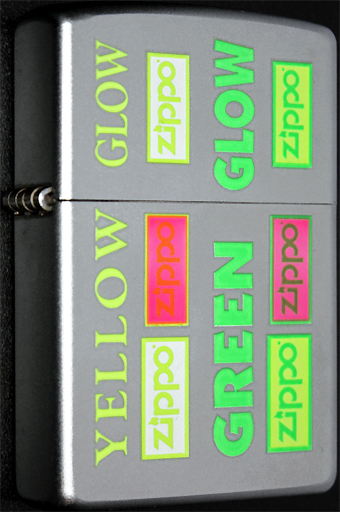 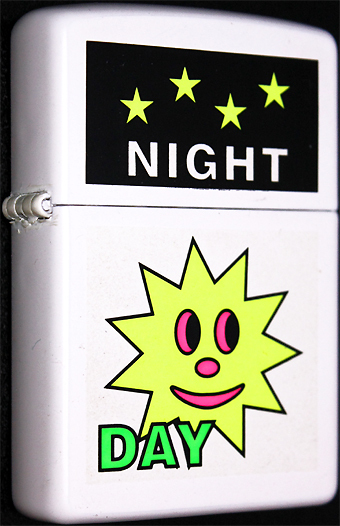 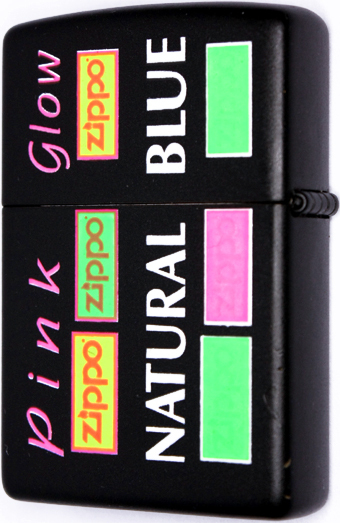 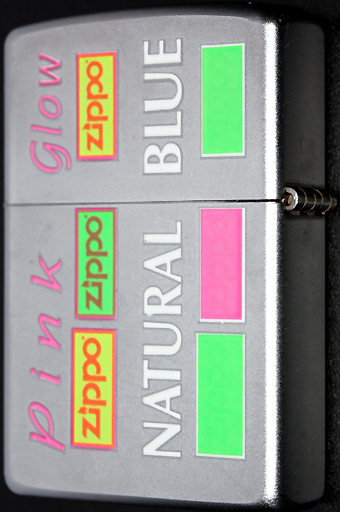 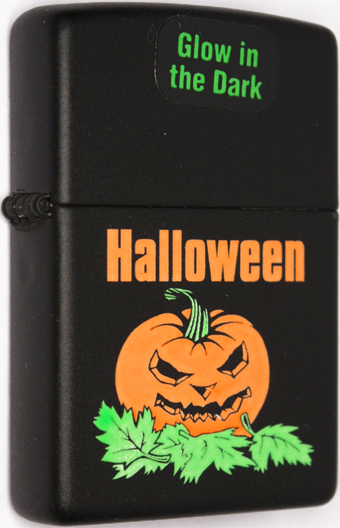 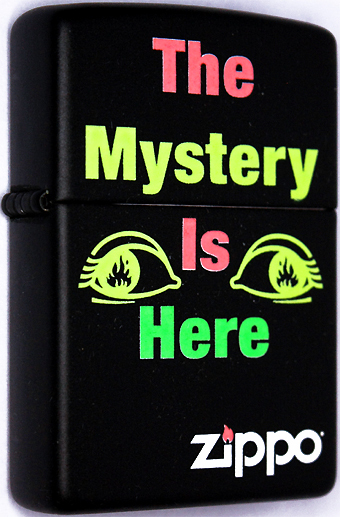 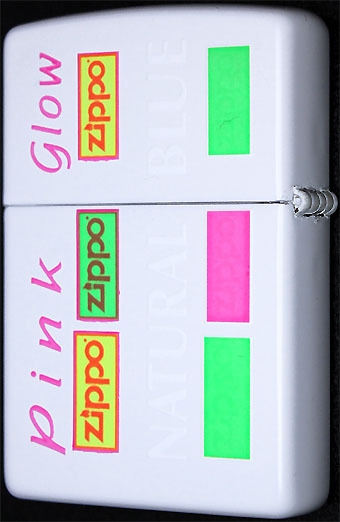 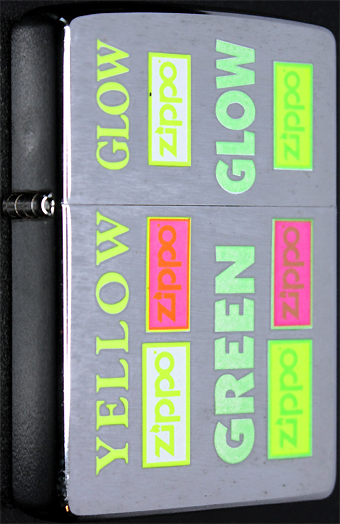 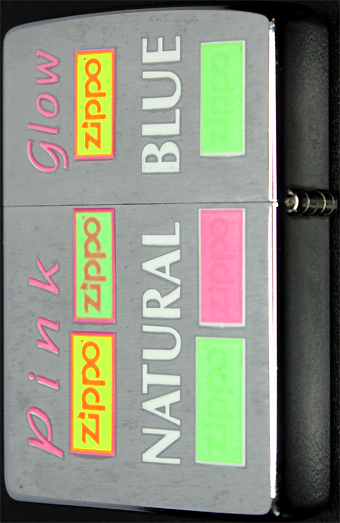 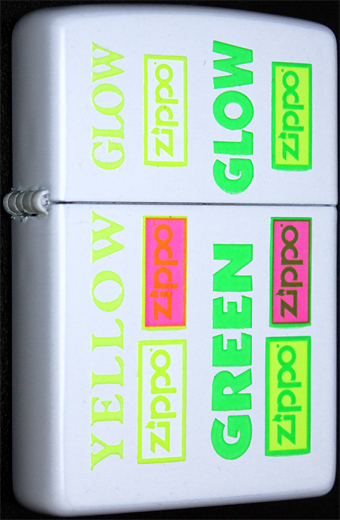 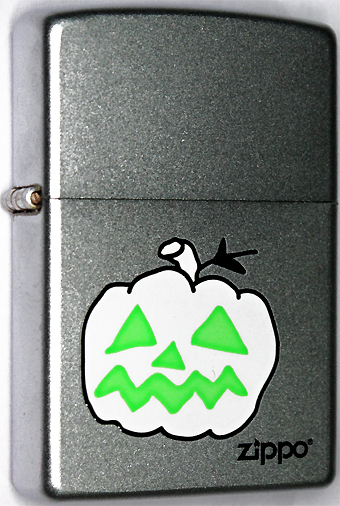 For only two years, from 2001 to 2002 the Zippo Mfg. 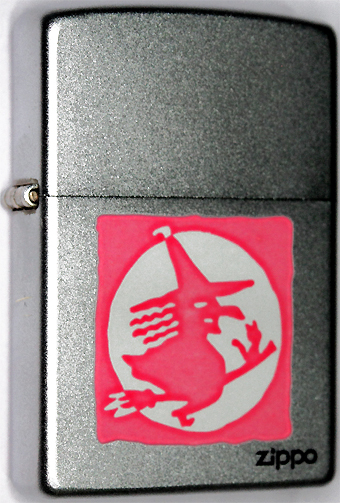 Co. offered this special imprint. 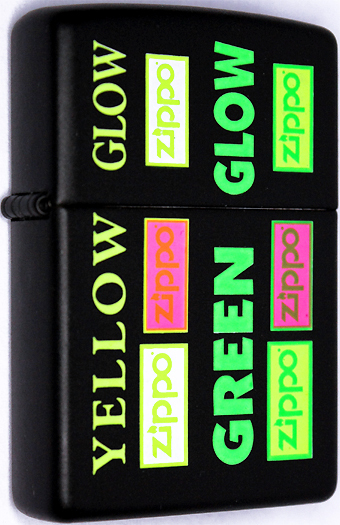 chartreuse, green, orange, pink & natural blue. 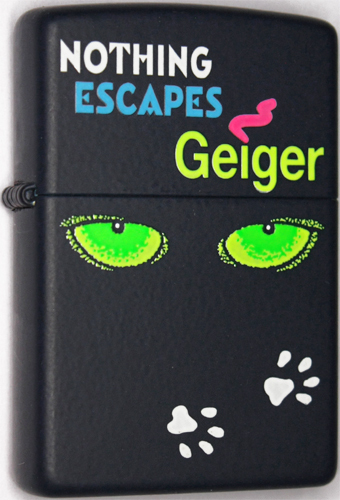 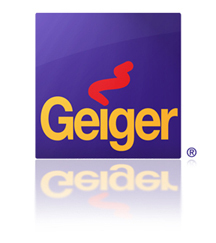 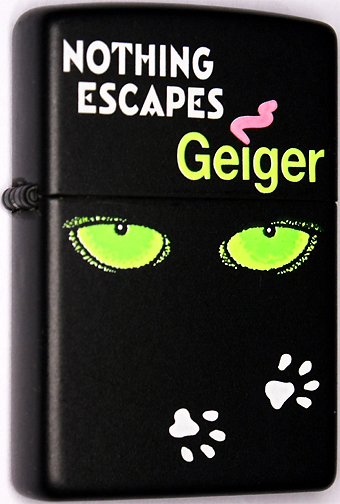 are custom orders for Geiger, a promotional products company located 70 Mount Hope Ave, Lewiston, Maine 04240.